Barley/Lucerne (Alfalfa) Compact Chaff is a highly palatable blend of Lucerne (Alfalfa) and Barley chaff. This combination product is made from the same quality, cured Lucerne (Alfalfa) hay and is combined with prime, beardless Barley hay to create a soft and nutritious fodder without grain. By far Seven Horses' most popular combination product and always pleases the fussy eaters. “As a contract musterer in Western Queensland, fresh hay is not very accessible. I can purchase Seven Horses Compact Chaff once a year and use it as I need it – fresh feed all year round. My work and competition horses do so well on it and it is just so easy for me”. 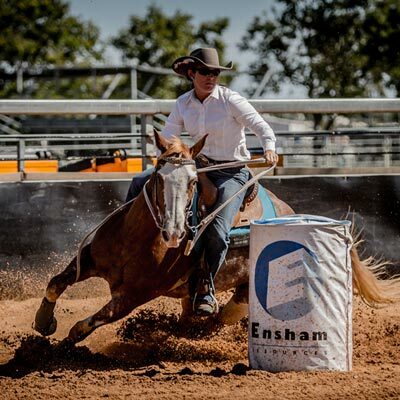 2011 Australian Professional Rodeo Association Rookie Cowgirl and Rookie Barrel Racing Champion. 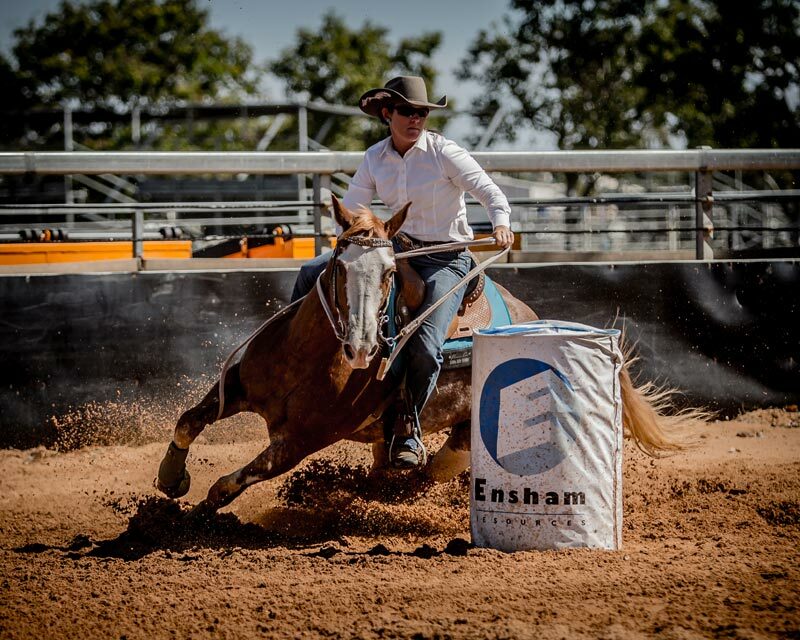 2006 CRCA Rookie Barrel Racing Champion and four-time CRCA finalist. 2012 QRA Barrel Racing and Gold Star Title winner. Now Exporting Compact Chaff Internationally! 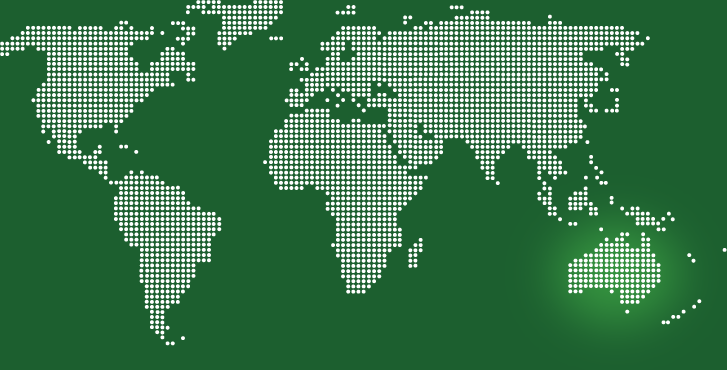 The best chaff, compressed and vacuum packed can be exported to many countries around the world. The convenience and longevity of Seven Horses' unique packing technology allows the world to access the nutritional benefits of Compact Chaff whilst realising savings on transport and shipping costs.